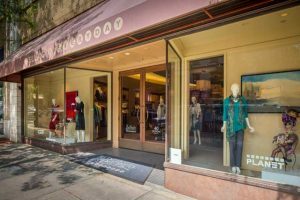 Bellagio Everyday, located in Historic Downtown Asheville, offers versatile and innovative clothing for women “at work” or “on the go” in a broad range of prices and sizes. Expand your wardrobe with affordably priced coordinating basics by Planet and Sympli. The contemporary elliptical design of Bellagio Everyday allows the gallery to showcase luxurious, high quality clothing in a beautiful spacious setting. 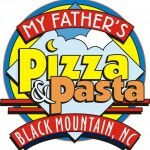 Mention you found us on ncblueridge.com and receive a 10% discount on your first purchase. Hours: Monday – Saturday 11am-6pm. Also, visit Bellagio Art to Wear and New Morning Gallery, located in Historic Biltmore Village.